Did anyone hit up Sephora for their Black Friday deals? 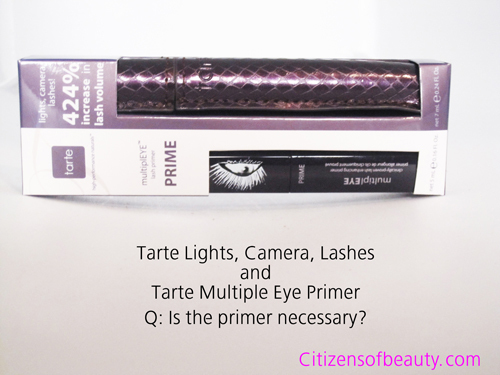 Well I did, and one of the $10.00 items was the Tarte Lights, Camera, Lashes full size mascara with a sample size of the the Tarte Multiple Eye Primer. I thought this was a pretty good deal, so I snatched that up along with a few other $10.00 items they had on display. multipleEYE: Prep, prime and for the first time increase the appearance of lash volume by 739% while increasing lash length with multiplEYE™ natural lash enhancing primer. The groundbreaking high-performance natural™ formula combines natural plant waxes and film formers to extend and increase appearance of volume in lashes by 739% while our proprietary and clinically-proven HydroPlant™ peptide, a soy-amino super protein, helps improve the appearance of lash length and growth. 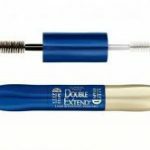 The precision bristles of the cone shaped brush separate and evenly coat every last lash while delivering conditioning nutrients to stimulate lashes from root to tip. 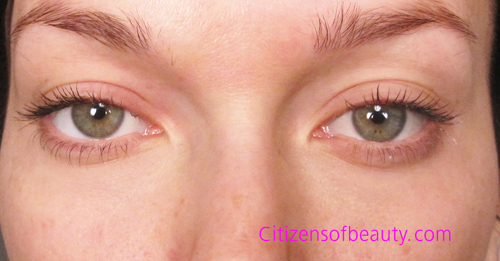 To achieve maximum results use as a part of the multiplEYE™ 3-step regimen for naturally enhanced lashes without the prescription or the harmful side effects. 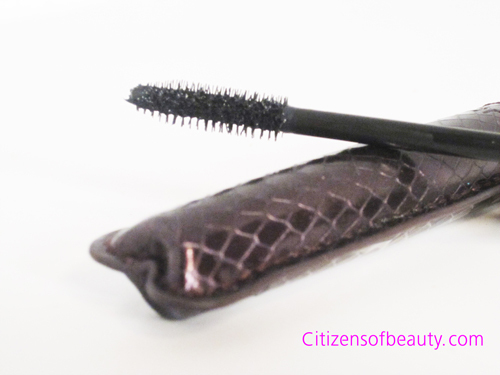 I like the bristles on this brush, they are separated just enough to capture each lashes. 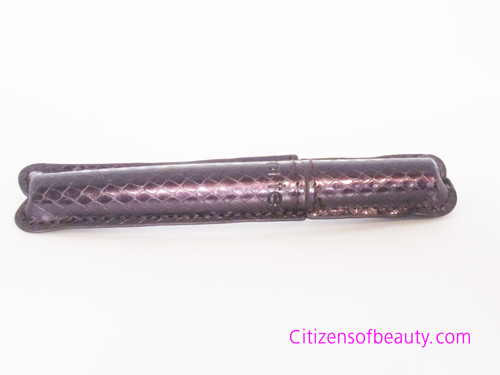 This is a spiral brush which helps add curl to the lashes. 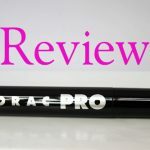 I want to do something different with this review and test if the primer was necessary to have with this product. 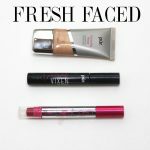 Both products are volumizing and lengthening, and the mascara is conditioning. So it makes me wonder if it is better results to purchase both items in the future or not. 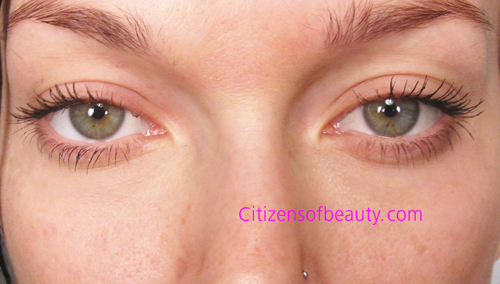 On the right eye I have started out with primer and the left eye will start out with one swipe of mascara. 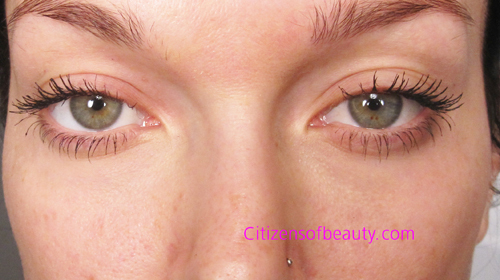 Let’s see what the difference is or see if the volume and length evens out with just an extra layer of mascara. 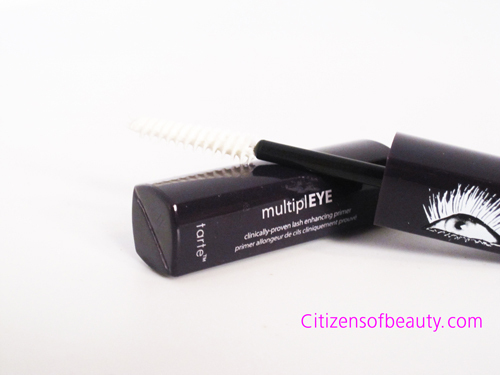 Price Per Item: Lights,Camera,Lashes is $19.00, multiplEYE is $22.00. Which makes them together $41.00. 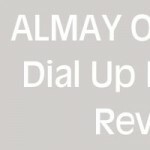 PRO’s: Last week I tried a tiny trial of this product which was horrible and did nothing for me. But this full size really worked well, it did a great job of building each layer while not clumping. It added great volume and length even without the primer beforehand. CON’s: I really didn’t notice much in the way of curling my lashes. 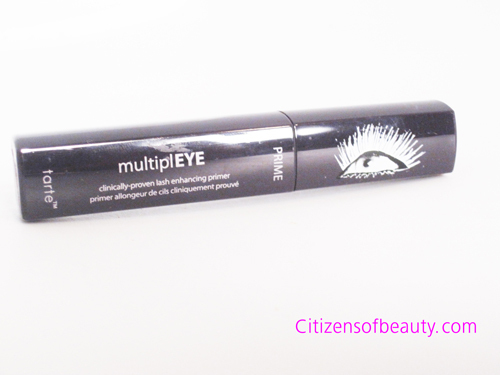 Pro’s: It does add length and volume, plus it does a good job of holding the mascara on the lashes. Con’s: like I said, it does add length and volume, I just don’t think it added much more than doing just an additional layer of mascara. 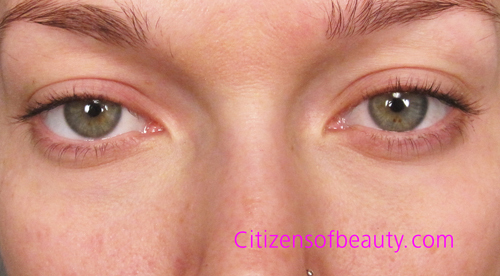 I did notice a little flaking towards the end of the day on just the left eye that had no flaking. Could have been coincidence or it could have been the primer holding the mascara on the other lashes better. 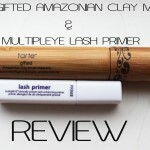 I am actually excited to keep on using this mascara and primer. I was very pleased with the results I had. However, in the future, I think I will just purchase the mascara as I don’t think the primer did anything miraculous that would make me want to spend and extra $22.00!